We teach, proclaim, and live Christ in all things. The mission of Immanuel Lutheran School is to provide each student with a quality, Christian Education. This is done through a partnership parents that is committed to teaching the Christian faith according to Lutheran doctrine; developing each student’s skills, abilities to his/her potential; and integrating the Christian faith into all school subjects and activities. 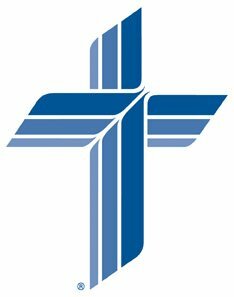 The ministry of Immanuel Lutheran School is to plan and carry out programs and activities that are guided by its purpose of teaching the Christian faith and serving the needs of its students and families. More specifically, teachers will strive to integrate the faith into all areas of learning. God’s word will be applied to students’ lives through a balanced use of Law and Gospel. Christian teachers will model their faith as they serve students and their families. The school’s program will provide opportunities for students to support and share their faith through worship fellowship, and by witnessing to each other and the community.